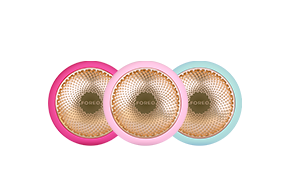 The following FOREO products are protected by patents in the U.S. and elsewhere. 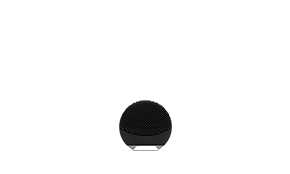 This website is provided to satisfy the virtual patent marking provisions of various jurisdictions including the virtual patent marking provisions of the America Invents Act. 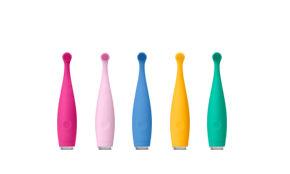 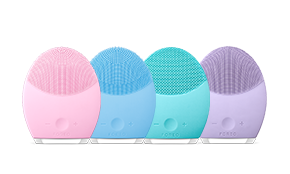 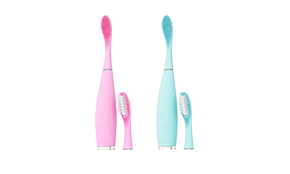 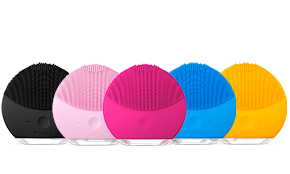 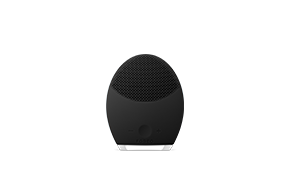 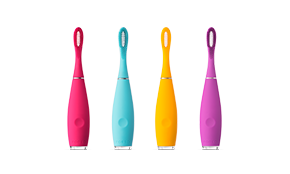 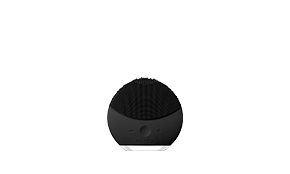 The following list of FOREO products may not be all inclusive, and other FOREO products not listed here may be protected by one or more patents.